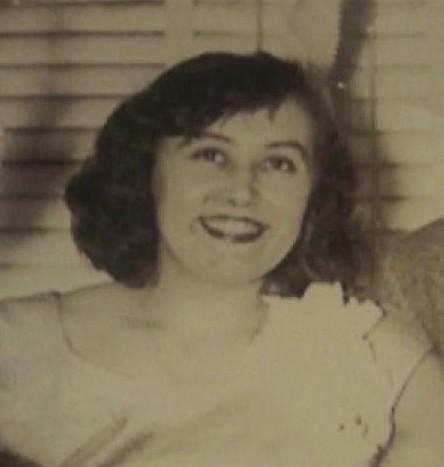 Marjorie Jean Taylor (nee Comfort), 83, of Crum Lynne, died February 3rd at home. Born in Walton, New York she was a lifetime Ridley area resident. The daughter of John and Carrie Louise Comfort, she’s the wife of the late Quentin Taylor, Jr., who died in 1993. Known as Jean by family and friends, she enjoyed word puzzles, crocheting and baking. Family and friends describe her as a loving, quiet and generous person. Her sense of humor and devotion to family and friends is what she will best be remembered for, as well as her love of animals. Mother of Bonnie Finn, Christine Taylor and the late Quentin Taylor, III, she's also survived by 8 grandchildren, 5 great-grandchildren, her sisters, Barbara Keesey, Ellie Mort and Shirley Comfort; she's also the sister of the late Jack, Robert, Ginny Comfort and Bell Rickard. Burial will be in the Arlington Cemetery, Drexel Hill, PA.